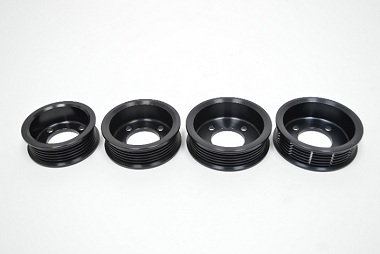 Note: This listing is for additional pulley sizes and does NOT include the center hub and hardware. Do not purchase this item unless you have previously purchased a complete SFPHQ Dub Pulley System. These replacement pullies have been heavily discounted and this listing will be removed after they sell out.